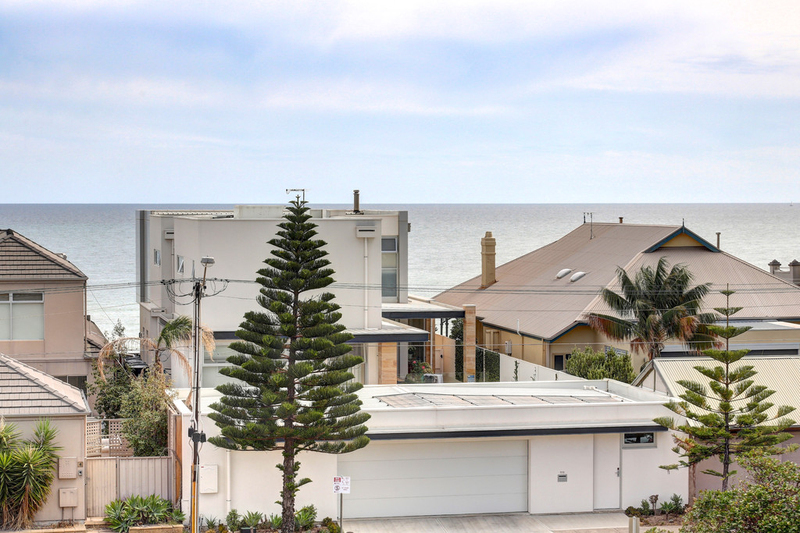 Beachside living with a view! 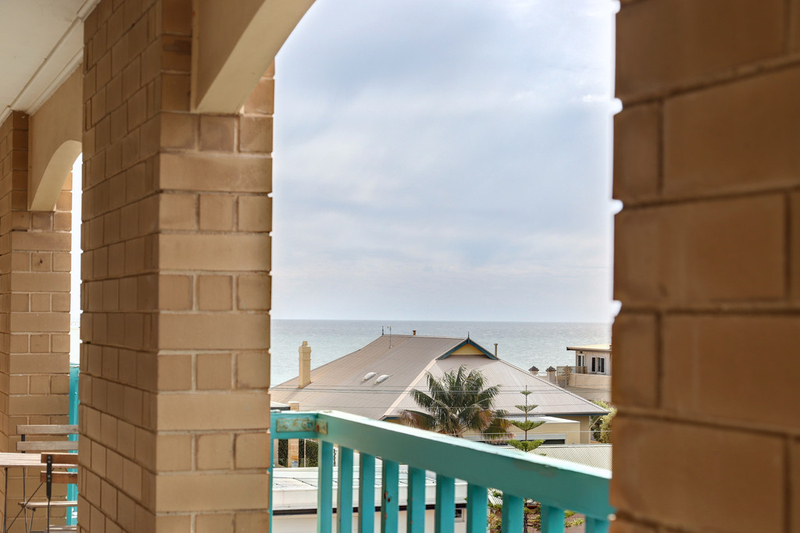 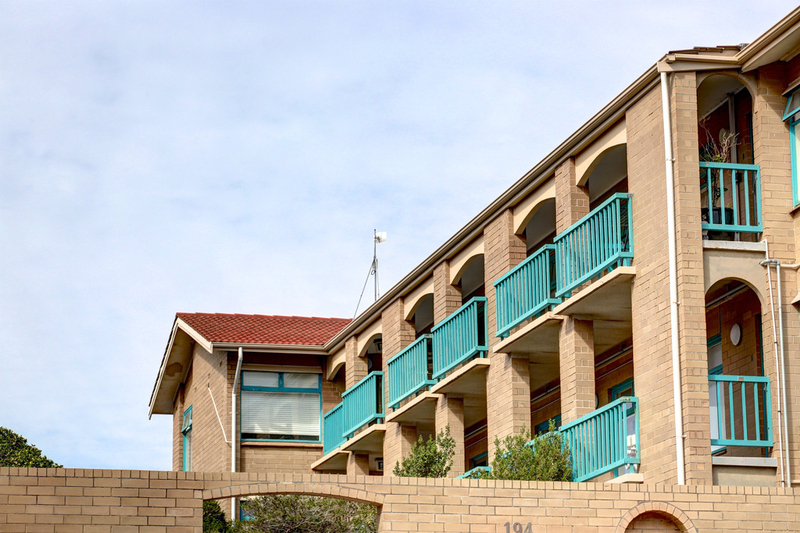 Only one street back from the beach and just a short stroll to the lively shopping and dining precinct of Henley Beach, this freshly renovated, low maintenance unit is an ideal opportunity to get your foot in the door in one of Adelaide's most popular beachside locations. 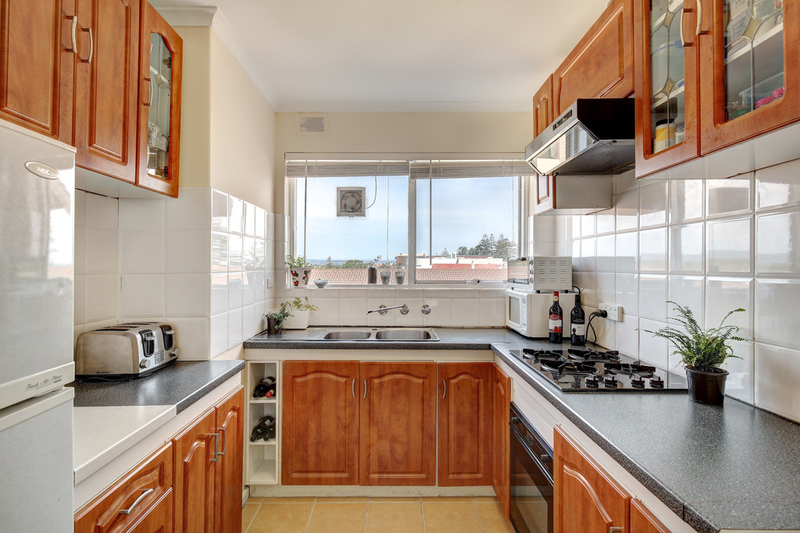 Apart from endless sunsets and the fresh ocean breeze, you will love the convenience of this no fuss lifestyle, with everything you need from shops, schools, cafes, and public transport, at your fingertips. 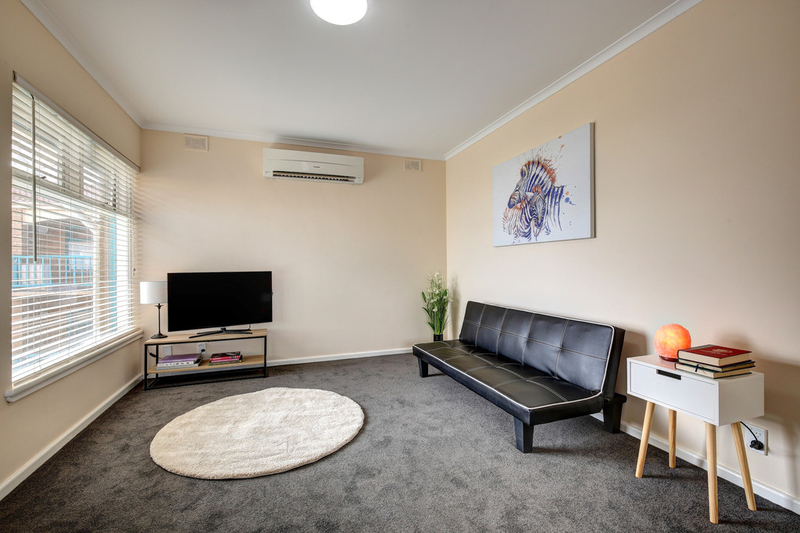 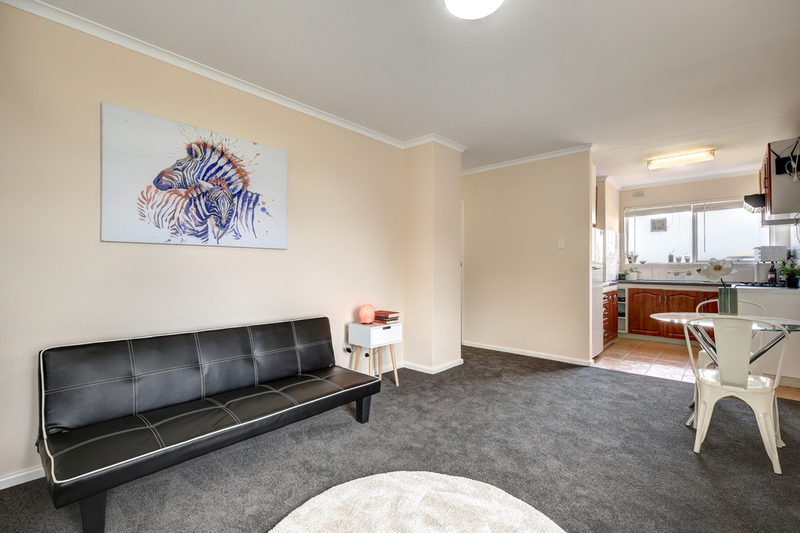 Comprising of two bedrooms and a bright open plan kitchen/living/casual dining space, this home has also been fitted with split system air conditioning and ceiling fans for your comfort. 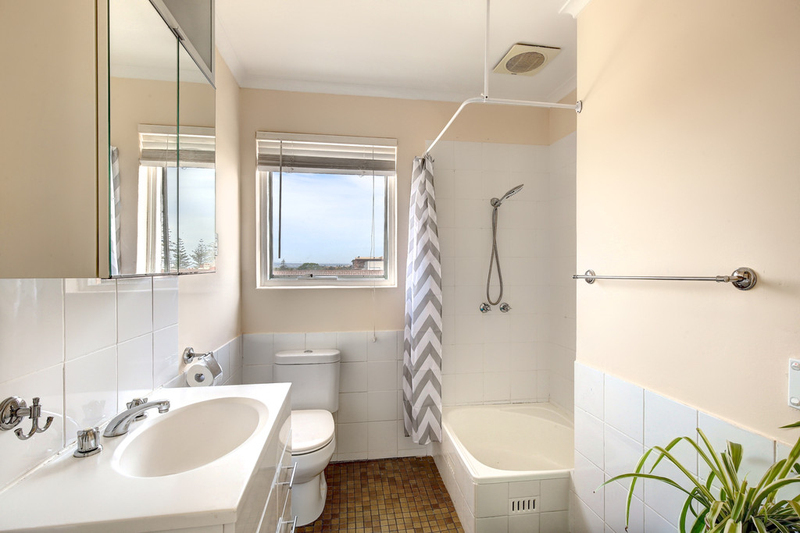 A neat bathroom, and good size kitchen is readily available, as well as a communal laundry and balcony with views. 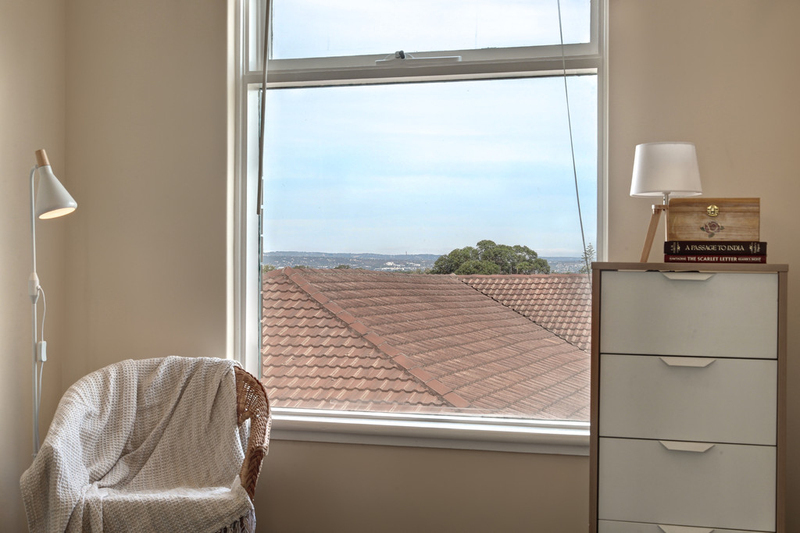 The views don't stop with the balcony, the large windows provide a fantastic view of the Adelaide Hills and ocean. 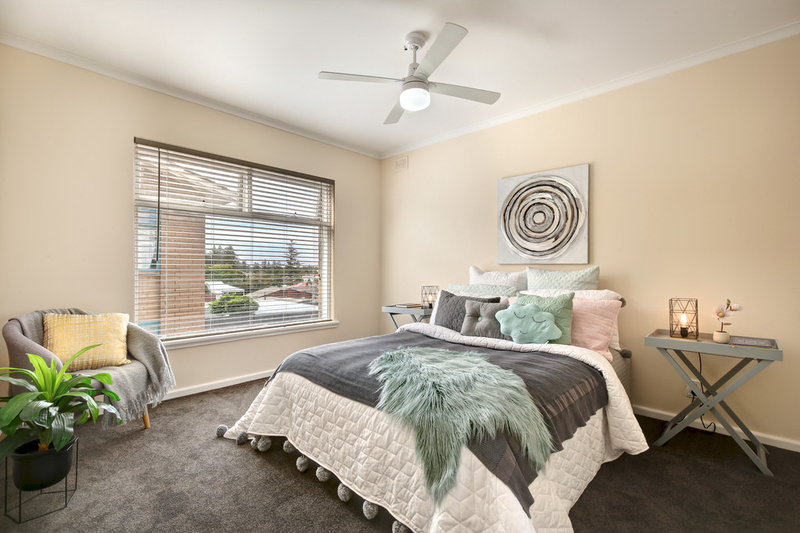 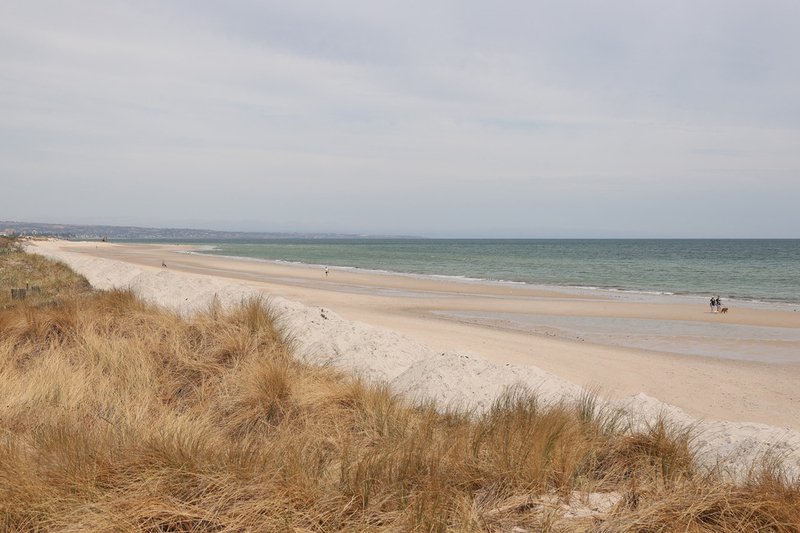 Whether you're seeking a coastal lifestyle, holiday home, or a great investment opportunity, don't delay, as this highly sought after location will not last long.